Watch the cast of Hamilton perform live at the White House (VIDEO). Getting a ticket to Hamilton remains as difficult as ever, and it’s only going to get harder—remember, it hasn’t even won its inevitable Tonys yet! So any time you get a shot at seeing a cast performance, you must not throw away your, uh, chance. Today, the White House is giving everyone one more glimpse into the room where it happens by hosting a live broadcast from the White House, during which the show’s cast will perform selections from the musical. You can watch that performance, and President Obama’s introductory remarks, below, starting at 5:30 p.m. After it’s over, we’ll update this post with playback of the performance. 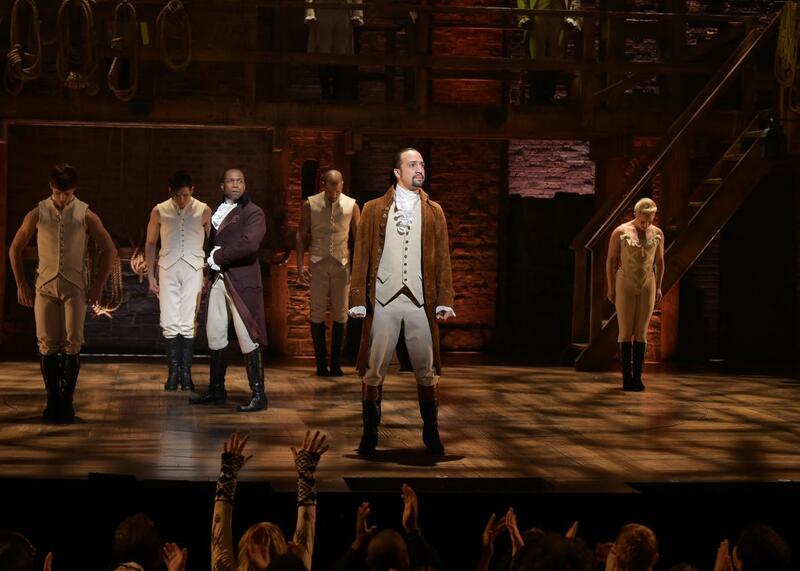 Update, March 14, 2016: The cast performed “Alexander Hamilton” and “My Shot.” Watch both performances, plus President Obama’s introduction, below. We aren’t the only ones who are excited. Earlier today, Michelle Obama gave a gushing introduction to the show, reflecting back on star-composer Lin-Manuel Miranda’s 2009 performance at the White House, where he previewed the show’s opening number, and calling the musical “The best piece of art in any form that I’ve ever seen in my life.” Way to manage expectations, FLOTUS. The only people more excited than the first lady might be the Schuyler Sisters, who straight-up broke into song. Work!